5 reasons why Amusement Parks are the happiest place on Earth..
You can forget your worries and be a child again. You don’t need to follow a dress code or a code of conduct, the crazier the better ..
You can actually spend quality time with your parents or children. A very good way for families & friends to bond with each other and create beautiful memories. Water therapy – simple solution to all the worries especially the scotching heat of summers. 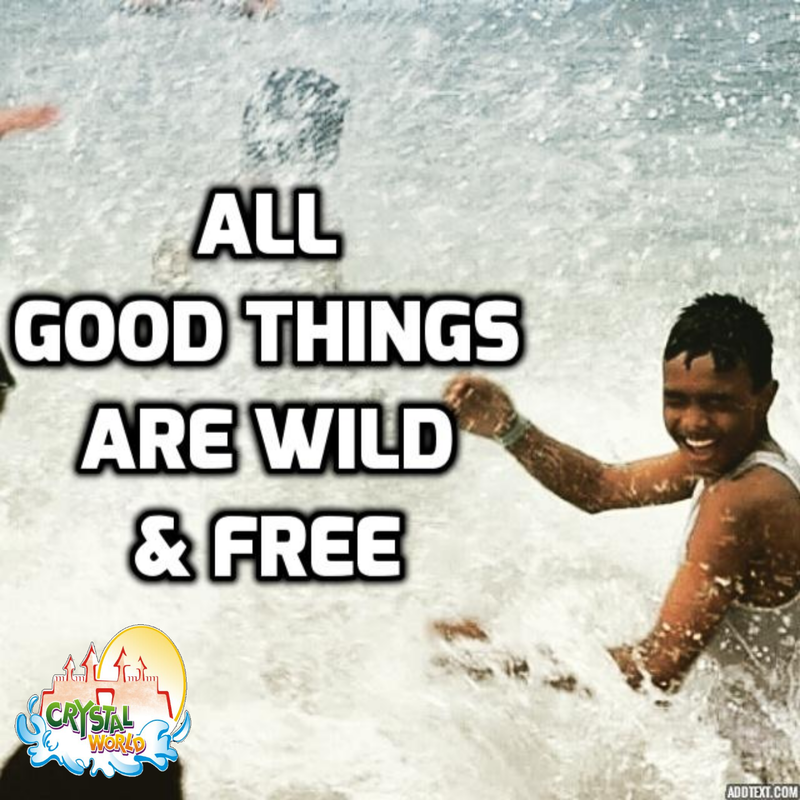 Adventure is good for soul and Theme parks are a safe way to enjoy thrill in your life. When on a wave pool or aqua dive, you are scared at the beginning and its amazing how you overcome your fears towards the end and just want to do it again. It makes people more fearless and competitive. 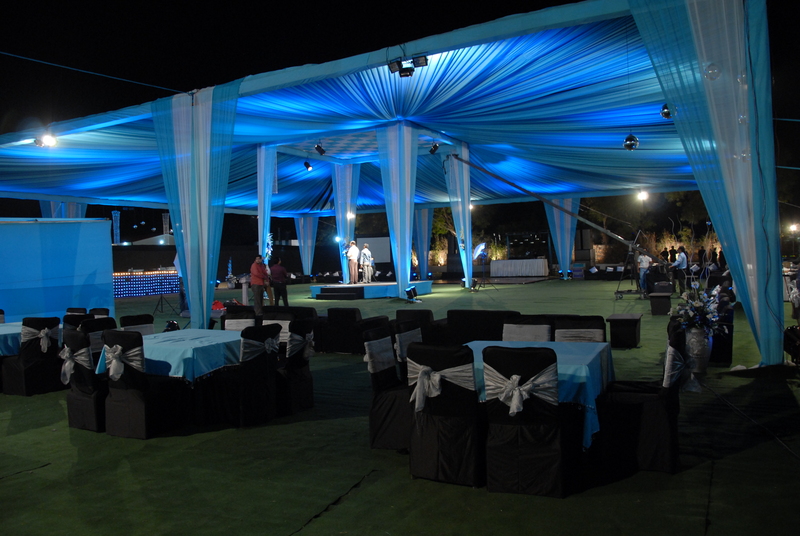 Uttarakhand’s largest Entertainment Destination ..
you will find us making your happiest day…. Source: Uttarakhand’s largest Entertainment Destination ..
Mother’s Day; Are you also confused about what to gift? Here is a very cool blog post on things you CAN do and MUST do for the loveliest person in your life ..
What could you possibly gift to a person who has given you everything you have? Something that expresses your emotions? Source: Mother’s Day; Are you also confused about what to gift? Events In Our Facility .. 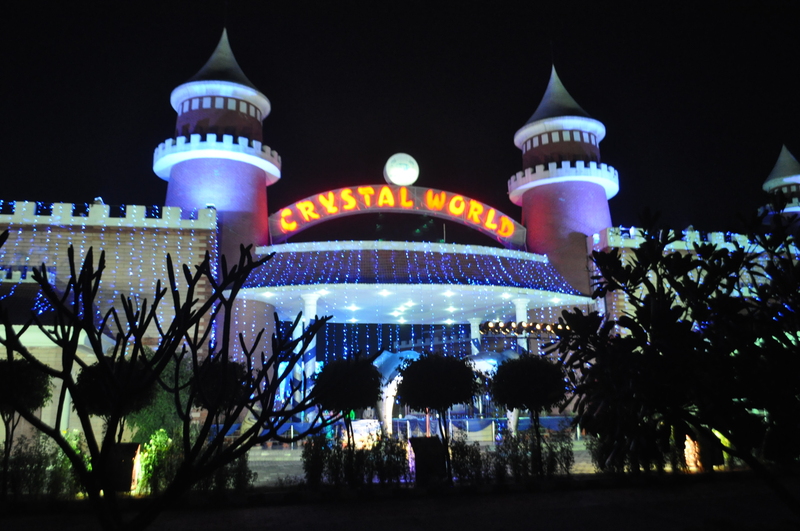 Awarded twice the National Award for ‘BEST PARK IN INDIA FOR ‘EVENTS IN THEIR FACILITY’ – 2013 & 2014′ by Indian Association of Amusement Park & Industries. Come host an Event and be a part of our Celebration !